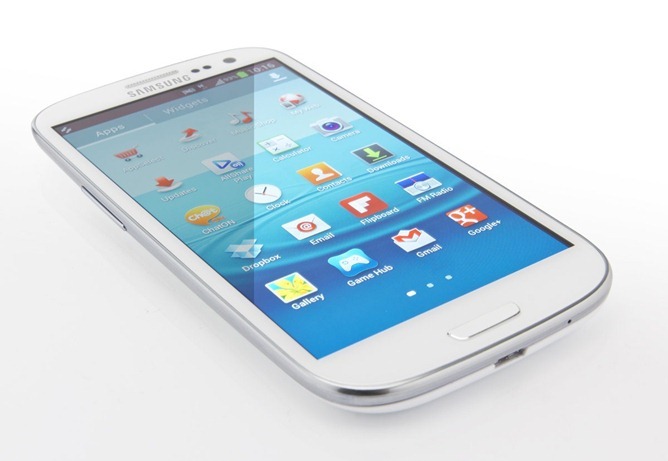 The Galaxy S4 has been out for a few months now, but the Galaxy S3 is still an awesome device. It is becoming more of a value everyday. You can get it on contract for $99, but Boost mobile is offering this phone off contract for only $399. This phone gets LTE in plenty of markets with boost mobile. Boost Mobile offers an unlimited everything plan for only $55. They will also “shrink” your bill by $5 every month the bill is payed on time to a minimum $40. This is a great option for anyone on a budget.